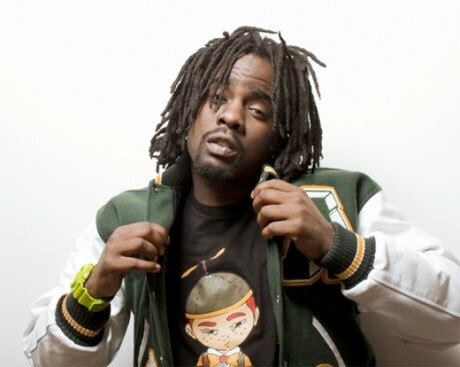 Earlier this fall, Wale dropped his "glossy, poppy and lyrically schizophrenic" new album Ambition, and the rapper has announced he'll soon be taking his songs through Canada via some upcoming shows. The spitter's schedule, which starts up December 30 in Atlantic City, NJ, finds him making a few stops up north in the new year. Along the way, he will hit up Montreal, Toronto, London and Hamilton. You can check the schedule below. Whether he'll be trotting out those R&B ballads or straight-up bangers like "Chain Music" remains to be seen, but in the meantime, you can check out the recently premiered video for that pendant-praising cut below as well.